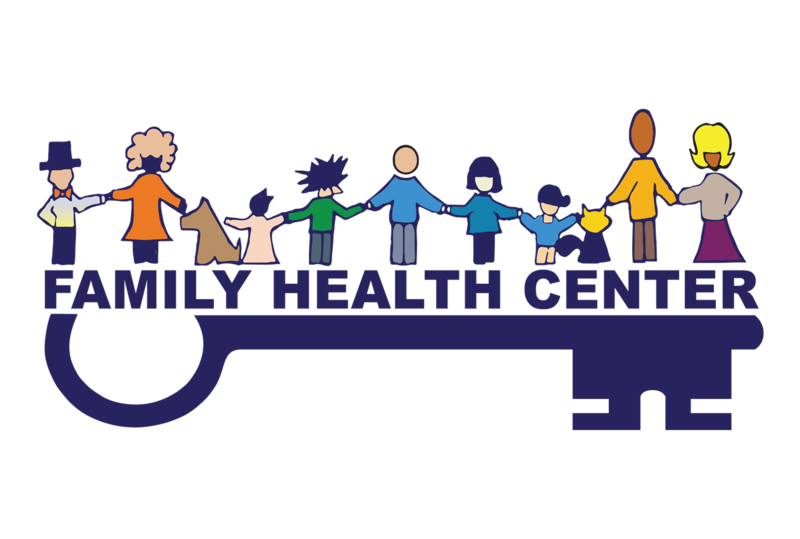 The Gloucester Family Health Center fulfills North Shore Community Health’s mission of providing high-quality health care regardless of age, ethnicity, creed, gender, religion, country of origin, place of residence, or economic status. In order to fulfill this mission, this service site has a full-array of health care professionals. We accept most health insurance plans and speak English, Spanish, and Portuguese. Please visit our website for more information.